You are always welcome in our home. 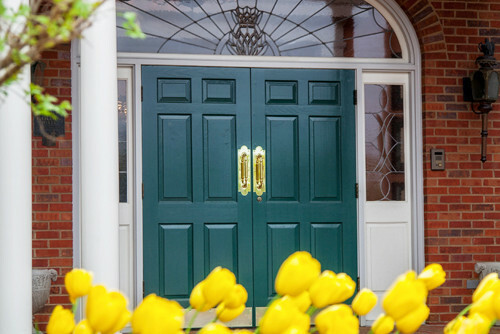 At Glenn Funeral Home you, your family and your friends are our guests. Honored guests, regardless of who you are or what your beliefs. As your hosts, we are here to welcome you and care for you to the very best of our ability. You have our promise. Thank you for visiting. You’re invited to get to know us; who we are, what we offer you, our commitment to you and our community. Please, come in. Take your time. Explore. Learn. Your visit is most welcome. It’s so much more than words in the obituary. It’s reading between the lines to craft uniquely personal tributes honoring the stories of a lifetime. It’s remarkable how something so simple can become so complicated. It doesn’t have to be that way and you’ll find that here, it isn’t. We are pleased to be the area’s exclusive providers of Meaningful Farewells™, uniquely personal tributes honoring the stories of a lifetime. You can be confident that Owensboro Memorial Gardens values highly its heritage and its role as caretakers of your family’s memories.